A night at the museum – a truly unique experience! 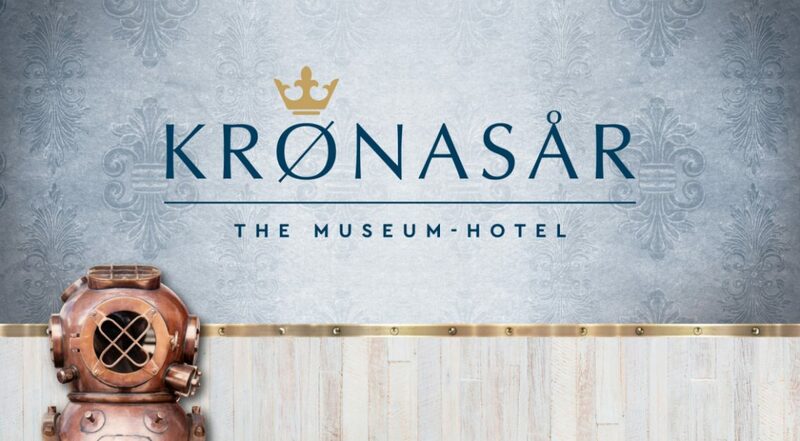 The ‘Krønasår – The Museum-Hotel’ will open its doors in spring 2019, located directly next to the new Water World. There is still a lot of activity in and around the water world ‘Rulantica’ as our diligent craftsmen are working to complete it. Perfect to get up early and explore the museum hotel and its story. Or, after a hearty breakfast, head straight to Europa-Park.